Welcome to Loch Roag Guesthouse. 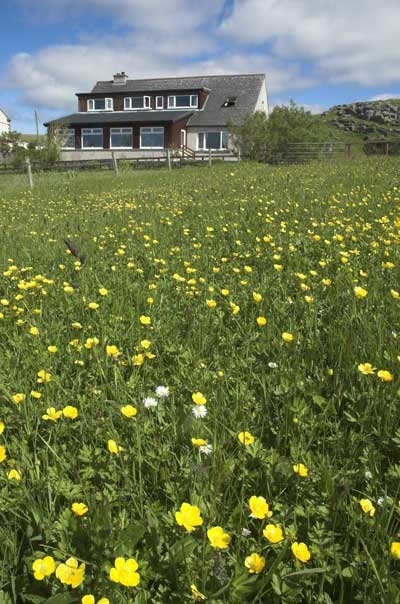 Loch Roag Guest House is just 2 miles from the Callanish Stones and is centrally located for exploring the Isle of Lewis & the Isle of Harris. Welcome to Loch Roag Guesthouse. 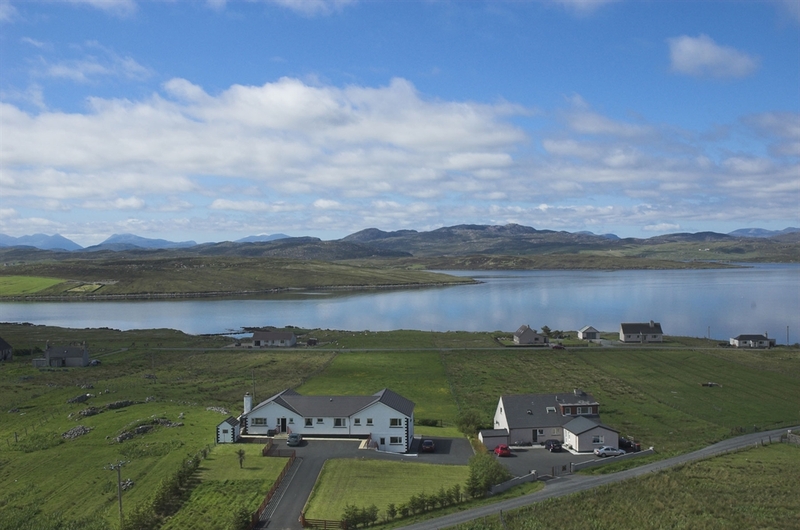 Loch Roag Guest House is just 2 miles from the Callanish Stones and is centrally located for exploring the Isle of Lewis & the Isle of Harris. We have a range of rooms available including a number of singles, doubles and large King size bedrooms. 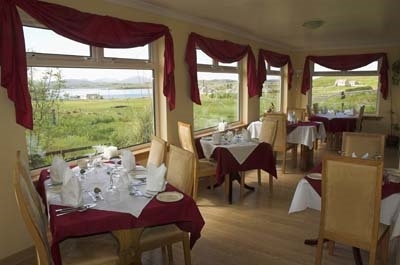 Most rooms have a view across Loch Roag towards the Hills and mountains of Uig and Harris. Breakfast and Dinner are served in our spacious dining room. The room has large windows right along the length of the room which perfectly frame spectacular views of the Lewis and Harris landscape. The meals served at Loch Roag are prepared using local produce of the highest quality. Many local businesses supply us with foodstuffs ranging from black puddings for breakfast to fresh seafood for our dinner menu.